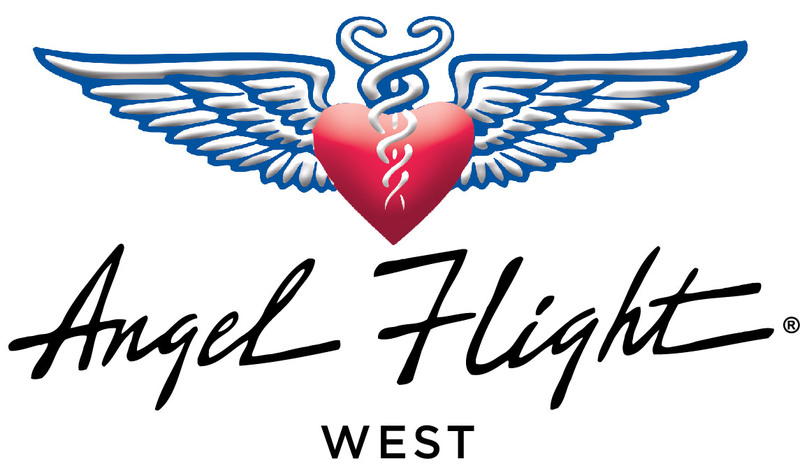 In the Angel Flight West mobile app, we have the ability to push notifications to you with information about specific missions that might be of interest to you. We hope that this makes it easier for you to find flights you want to fly, as opposed to looking through the available missions list. These notifications appear on your mobile device like notifications from other apps, such as calendar reminders, new email or text notifications, and so forth. Please make sure you have your app set to receive push notifications. In the app, open the menu by tapping the menu icon. The Subscriptions page shows only one topic, called Angel Flight, to which you can subscribe. Please make sure that the check box is checked. If at any point you want to stop receiving these notifications, you can un-check this checkbox. When you're ready to get notifications again, simply return to the Subscriptions page and check the box.